25% Off All Holiday Cards! These slots fill up fast so contact us today to secure your appointment! Nothing brings out the best in a family like the holidays. 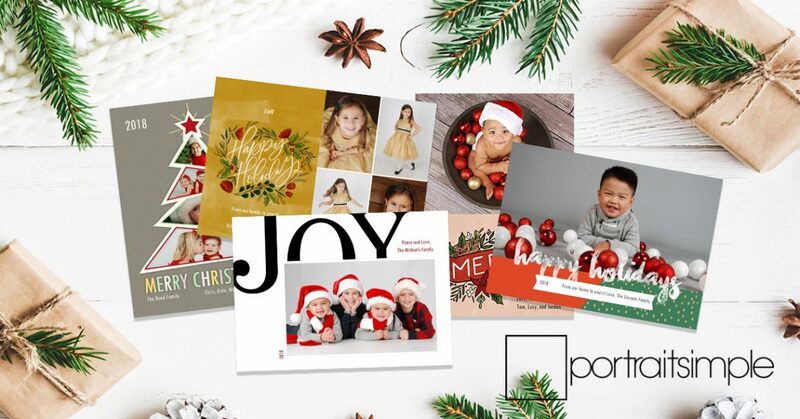 Holiday cards are a great family tradition and our studios are fully stocked with holiday props and already in the holiday spirit! Get in early and avoid the holiday rush. We make holiday photos simple and easy–no stress. 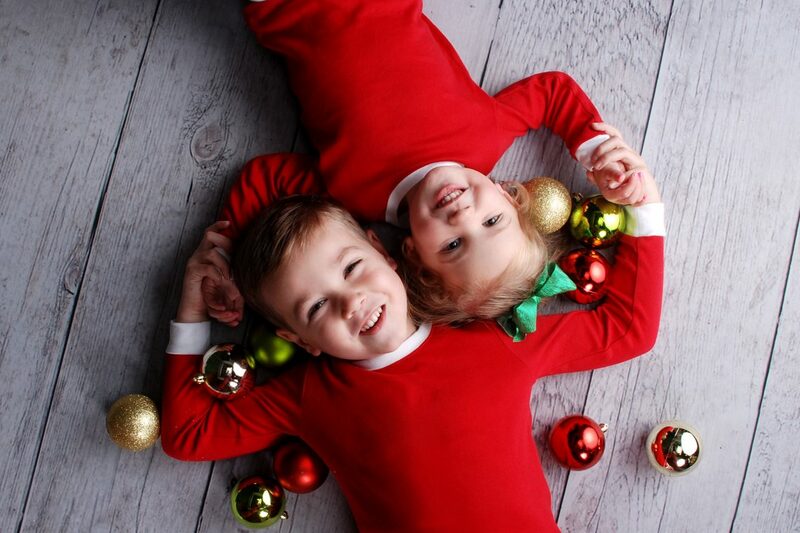 Just relax and let us capture the magic of your family on the holidays.